Everything I’ve learned about grit as a scientist, teacher, and parent. Find out how gritty you are by taking the grit score quiz. Discover talks, interviews, and more. 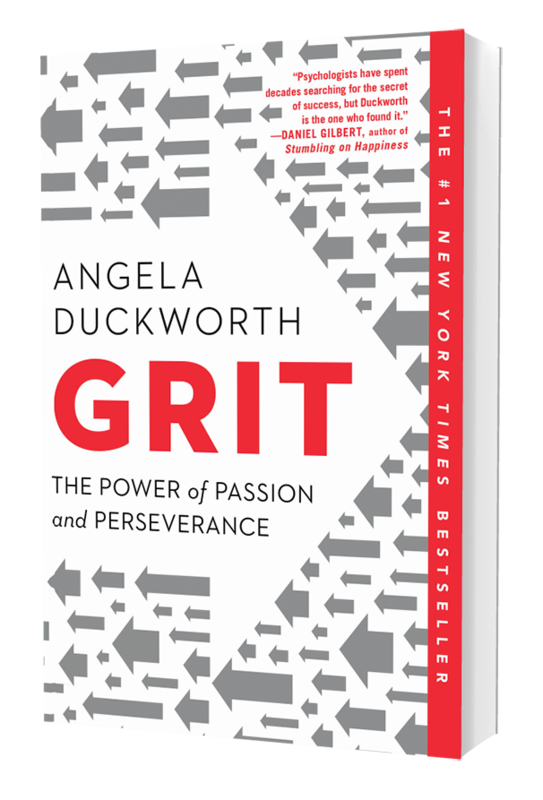 Check out answers to popular questions about Grit. Teach the science of character development.